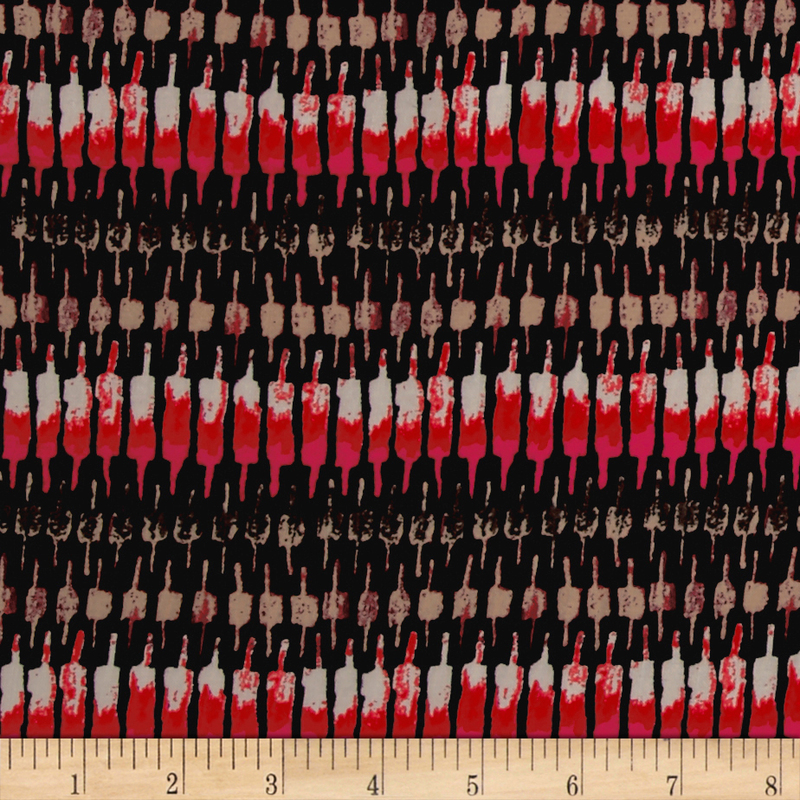 This rayon fabric has a beautiful fluid drape and soft hand. It is perfect for creating shirts blouses gathered skirts and flowing dresses with a lining. Colors include pink coral black ivory and brown.